Come be our guest at Lyn Phillips and get pampered, whether you need a haircut or spa treatment. Call us at 616.847.1933. 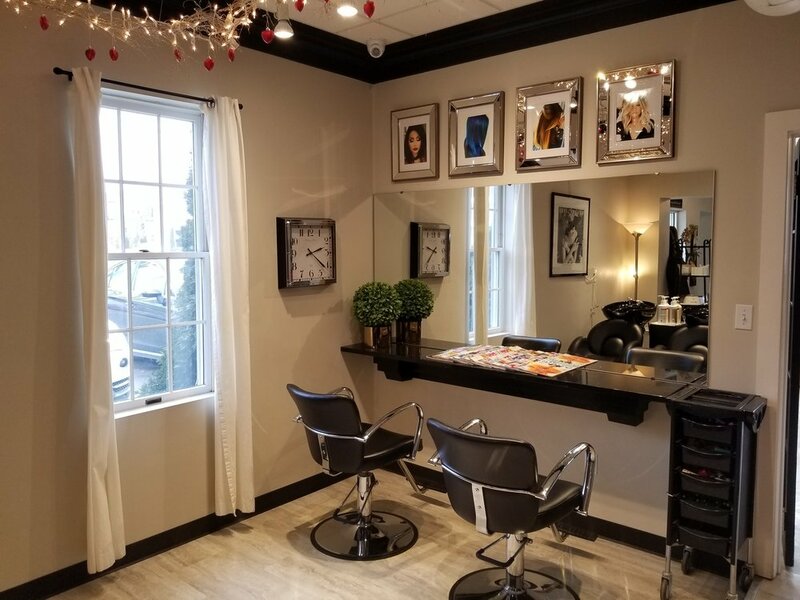 Your appointments are very important to all of us at Lyn Phillips Salon. We understand that things come up, therefore we respectfully request at least 24 hour notice for all cancellations. Please realize that things come up and change our laid out plans. For this reason, our policy to give each guest a second chance for the first canceled appointment, without a 24 hour notice. Our guests will then be asked to place a credit card on file in order to book future appointments. In the event that a third appointment is canceled within 24 hours or missed completely, the guest will be charged 100% of the scheduled service.